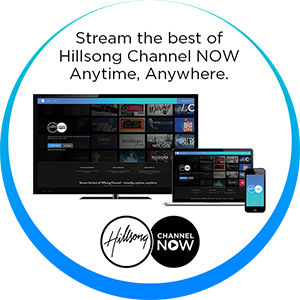 With Hillsong Channel NOW, you can watch your favorite Hillsong Channel shows, anytime, anywhere. Subscribe to Hillsong Team Box, and you will receive FREE monthly access to Hillsong Channel NOW as a bonus for signing up! Within 2 business days, you’ll receive an email from “Hillsong Channel NOW” that will grant you FREE access! ENJOY all of your favorite shows, anytime, anywhere!